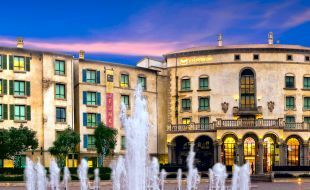 Tsogo Sun Hotels at Montecasino provide excellent comfort and service, in the midst of a renowned entertainment complex. 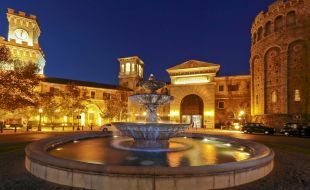 Montecasino is ideally located near Sandton’s business district for those travelling for business, and close to a range of popular leisure activities, shopping and entertainment centres. 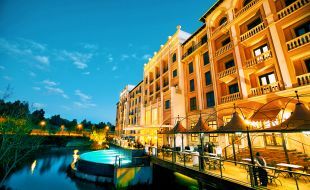 Fourways hotels include the luxury Palazzo, the Southern Sun Montecasino which brings together modern convenience and old-world elegance and SunSquare Montecasino which offers a refreshing experience for business and leisure travellers. 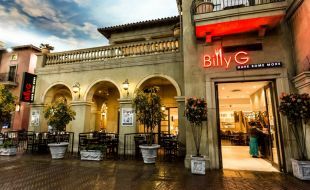 Guests have convenient access to a range of restaurants, theatres, cinemas, shops, children’s facilities, the Bird Gardens and the casino. 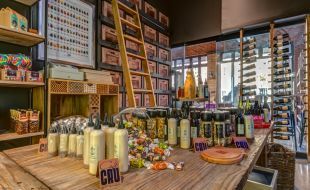 The suburb of Fourways is ideally situated in the heart of Sandton, close to attractions like the Lion Park, Walter Sisulu Botanical Gardens, Fourways Mall and many other highlights that can be enjoyed during your stay. 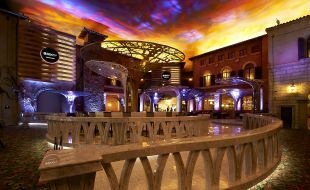 Entertainment can be found in every corner of the Tuscan-themed Montecasino, from the casino floor to shopping and world-class live entertainment. 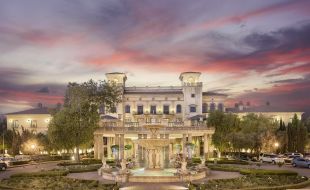 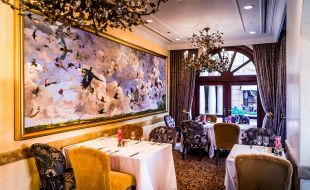 Three distinctly different hotels provide accommodation to suit every budget and market of traveller – the deluxe The Palazzo Montecasino Hotel, Southern Sun Montecasino and the trendy SunSquare Montecasino.